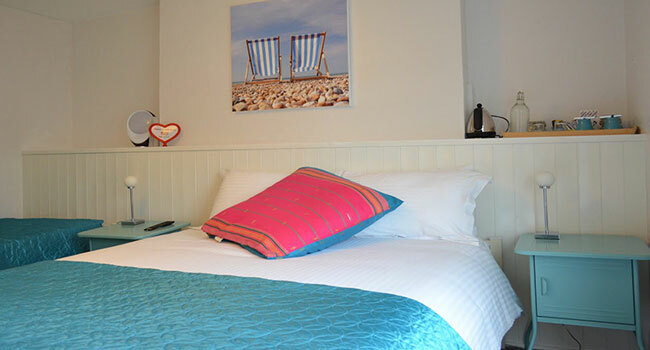 We are a typical B&B, among hundreds B&Bs in Brighton. We work hard to stand out for our Bed and Breakfast! We understand how important bed and bedding is to a B&B. We choose high quality mattresses, all protected by mattress protectors, preventing exposure to dust mites, microbes, and other potential allergens. We work with a laundry company to ensure our bedding are fresh and clean. 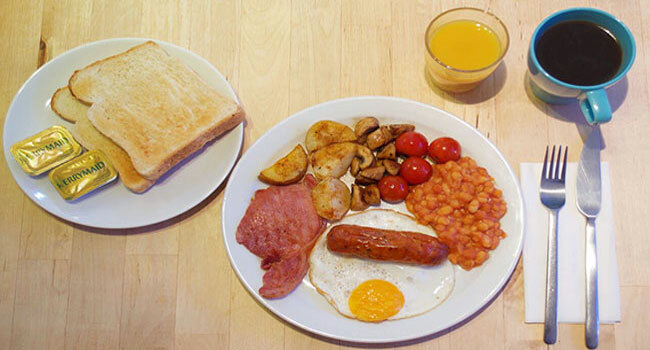 Our breakfast menu has 8 selection and all ingredients are customisable. The range covers from Full English to continental breakfast. We also make fish finger sandwich which is not so common but still favours a lot guests. 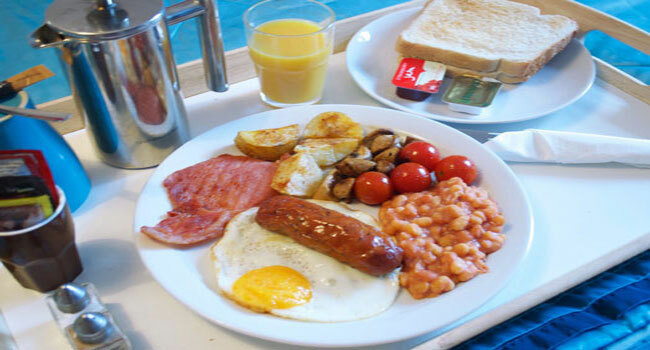 Our breakfast is individually cooked for every guest to ensure freshness and taste. The downside of individual cooking is longer waiting time when people order breakfasts at same time. We take breakfast order the night before to minimise the waiting time. Breakfast in bed is not widely available among B&Bs. Big hotels offer breakfast in bed room service but they do it for a fee. We do breakfast in bed and we don’t charge for room service. In 2018 we decided to give guests flexibility to choose between Room Only rate and Breakfast Included rate. If you book Breakfast Included rate, you can choose between Breakfast in Bed and in Breakfast Room. 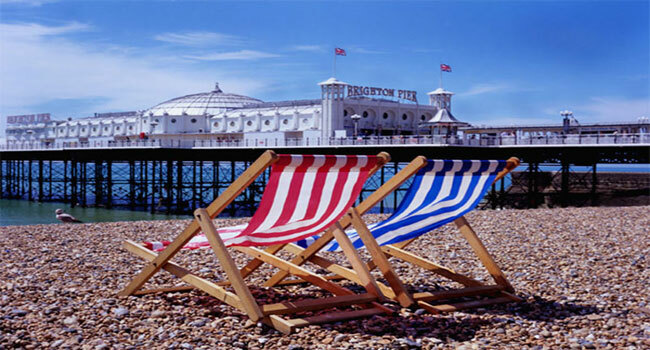 Brighton Centre, Churchill Square, West Pier, i360 in 3 minutes; Lanes in 5 minutes; Brighton Station, Brighton Pier, Royal Pavilion in 15 minutes. You can access most of Brighton places of interest by walk.